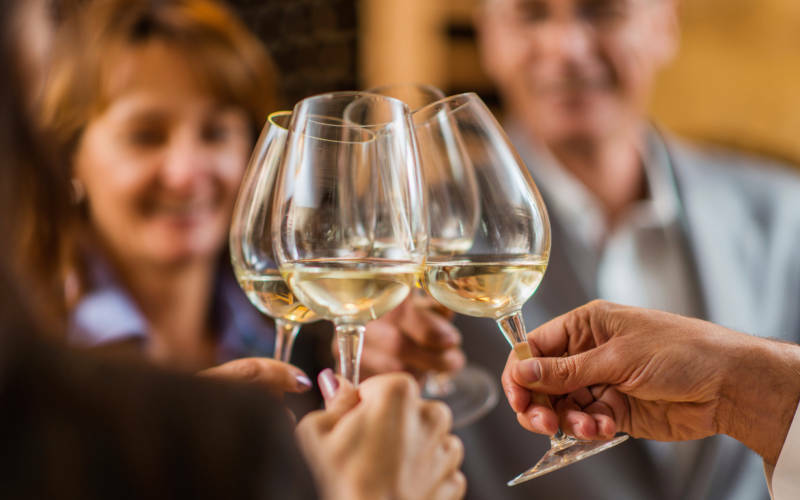 Join us for an informal tasting of twelve Rothschild wines from around the world. The Rothschild portfolio is as diverse as it is impressive. From the acquisition of Château Mouton in 1853, through to the creation of Rimapere in 2012, the collection now covers over twenty properties, and produces well over a hundred wines. The flight will include wines from France, Chile, Argentina, South Africa and New Zealand. 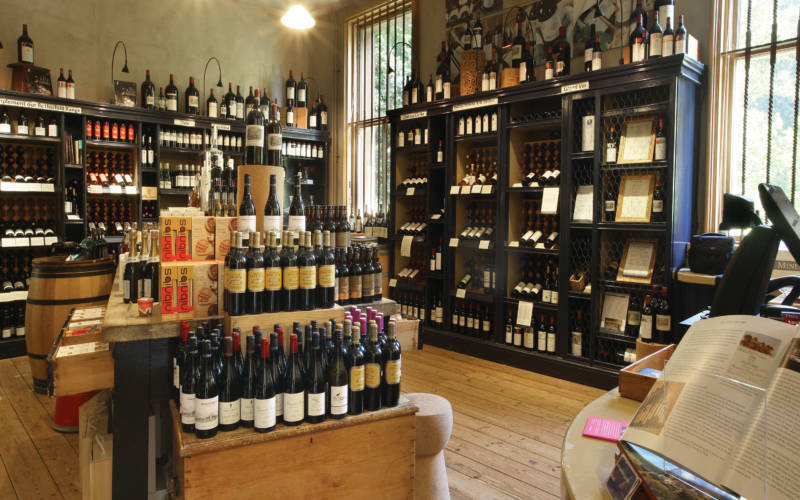 You’ll receive 10% discount in the wine shop on the day. You will park in our Visitor car park and be transferred by shuttle bus up to the Manor. Please note: the entrance to the Wine Cellars is via some steep stairs. If you’ll require assistance, or level access, please email us at [email protected] so that we can organise this in advance of your visit. 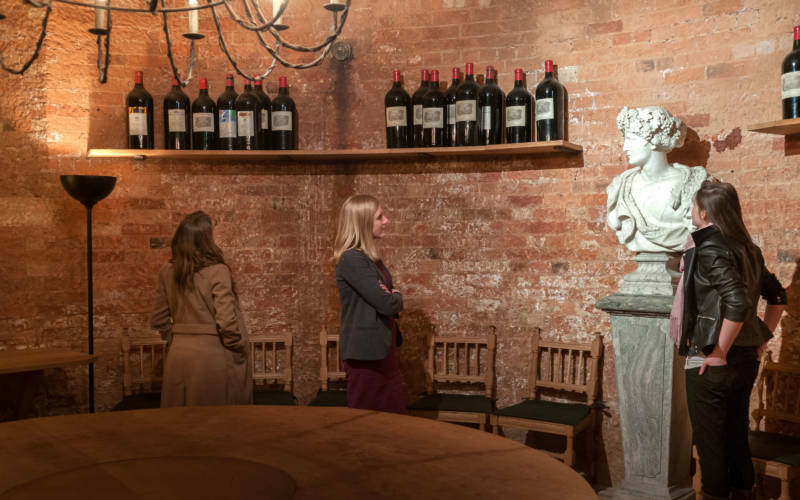 Join expert-led, daily 20-minute talks in the Wine Cellars and discover the history of the Rothschilds and their wines. Every second Sat of each month, Feb-Oct 2019. 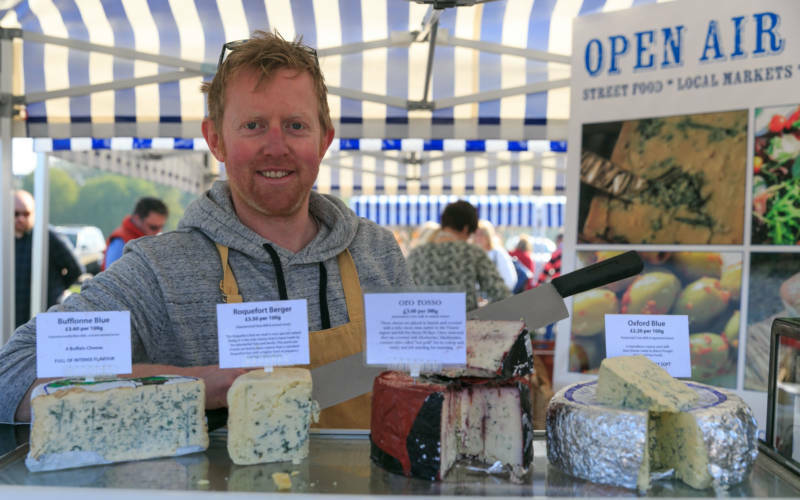 Start your weekend off with delicious, locally-grown food and produce at our food market which supports local, small-scale, independent food producers.